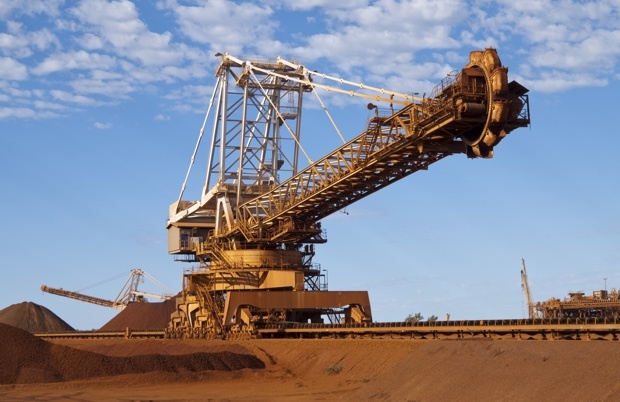 Minerals processors choose Fluid Seals to supply seals, lubricants and wear parts for their toughest mining and minerals processing environments where corrosive chemicals and extreme temperatures are commonplace and failure can be catastrophic. We recommend DuPont™ high performance products to extend equipment life and Mean Time Between Failure (MTBF). Chemours™ Krytox® Lubricants and Barrier Fluids protect in the most extreme minerals processing environments. Krytox® is completely resistant to corrosive environments. Completely resistant to corrosive atmospheres. High load tolerance and good water washout resistance. Extremely long life from Krytox® lubricants. “Our unscheduled downtime is about one quarter of what it was before using Krytox® XHT-AC” Terry Williams, rod mill mechanic, Phelps Dodge. Increase life of equipment in rod mills, smelters, acid, steel, foundry, aluminium, copper and gold. 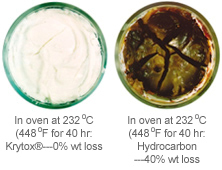 Krytox® XHT grade lubricants available for Extreme temperatures up to 400°C. 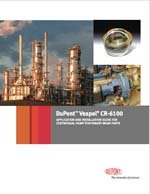 When you’re designing for tough chemical environments DuPont™ Vespel®CR6100 offers excellent chemical resistance and high temperature stability. Vespel® CR6100 replaces metal and other composite materials for valve seats, line shaft bearings, pump wear rings and bushings for increased efficiency and reduced repair costs. 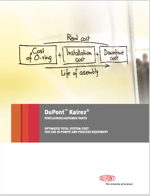 For long-term, reliable service in aggressive chemical or thermally challenging environments DuPont™ Kalrez® Perfluoroelastomer Parts are a cost effective sealing solution. DuPont™ Kalrez® Perfluoroelastomer Parts offer longer, reliable sealing with very low compression set and improved seal force retention, broad chemical resistance and high temperature stability.